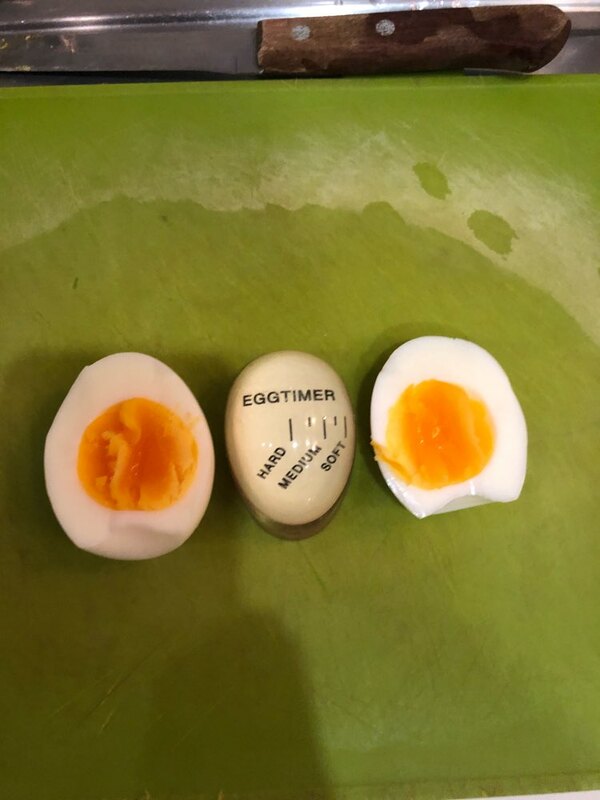 Place timer in pot along with your eggs. Absorbs heat and changes color based on temperature to indicate doneness. Calculates soft, medium, hard and stages in between for a perfect boiled egg every time. Little did not доварилось egg, although timer showed that finished, but it is not critical. Very long service, and everything is ok. Works. Device impressed and… really works! 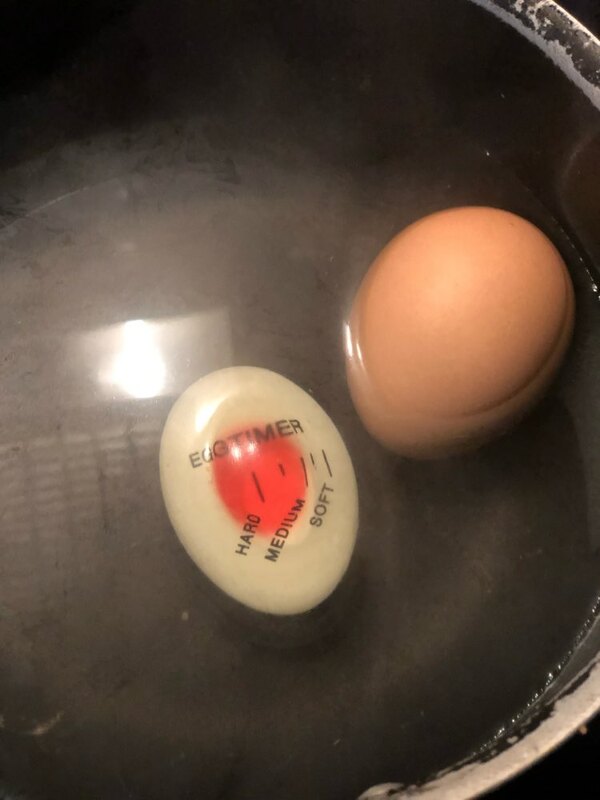 Now boil eggs boiled-no problem, even my husband does! Best thing works. It 'S for three weeks in Ukraine.